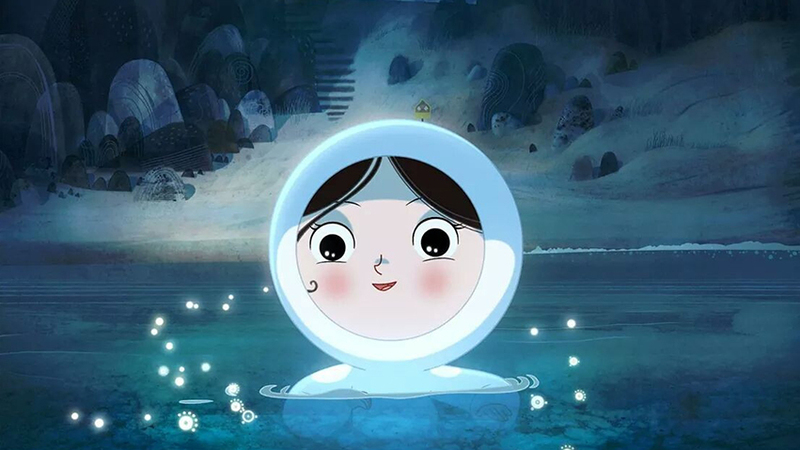 From the director of one of the first PCFF films ever brought to Providence (Academy Award-nominated THE SECRET OF KELLS), this film is a captivating animated adventure inspired by the ancient Irish legend of the selkies, magical beings who live as seals in the water and as humans on land. A young brother and sister must unlock the magical secrets of their ancestry in order to find their way home. Director Tomm Moore’s follow-up to the Oscar-nominated THE SECRET OF KELLS is a beautiful and seamlessly crafted animated feature. A similarly haunting score matches haunting visuals. The fluid animation is emphasized by striking watercolor backgrounds that enable the beautifully realized hand-drawn characters to pop from the screen. The variety of the textures, shadows and forms that appear on screen is entrancing. Much like Kells, Moore’s second feature reinforces or underscores his reputation as a champion of Irish culture, language and mythology. While it’s a children’s film first and foremost, it will also delight adults and animation lovers alike. The predominant themes of loss and love in writer William Collins’ story are joined by several particularly interesting metaphors, including the importance of the perpetuation of Irish language, culture and mythology. 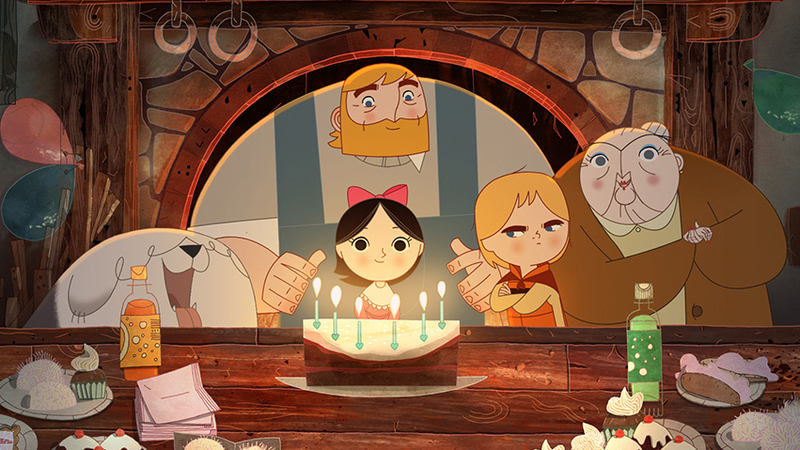 SONG OF THE SEA is a touching story of loss on a multitude of levels; the loss of innocence, the loss of a loved one, and the loss of a rich and deep culture that the film ultimately celebrates.